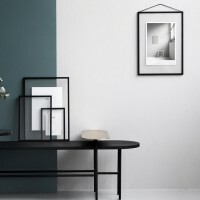 The “Leaf lines" in green forms part of the “Looking closer” collection By Silke Bonde. “Lo.. 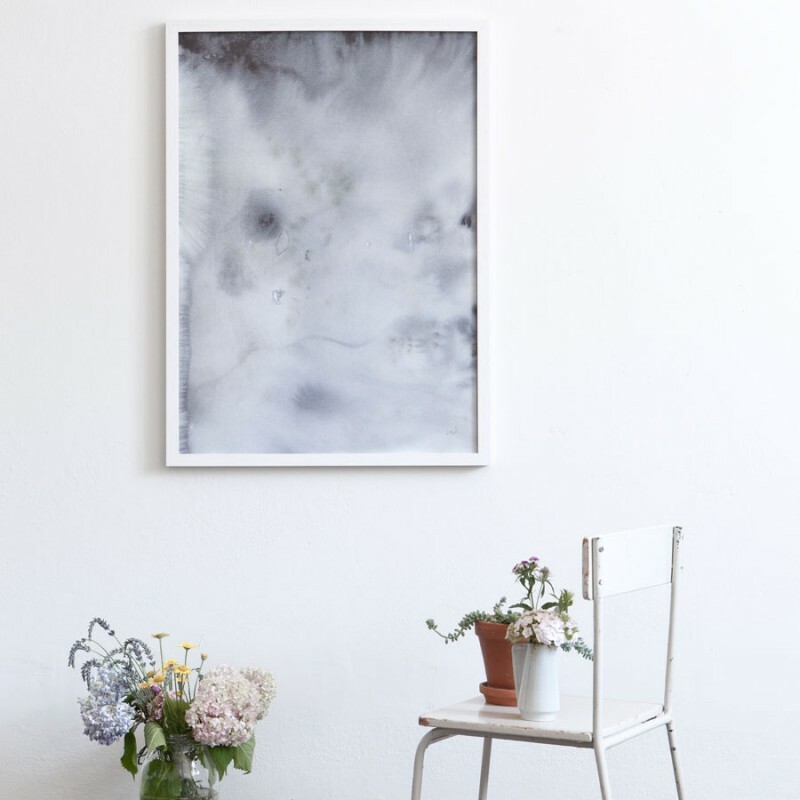 This "Dot" art print by Silke Bonde forms part of her new "Under water collection". UNDER WATER. .. Dive under the water and explore the life, structure and colours on the seabed. This artwork repre.. 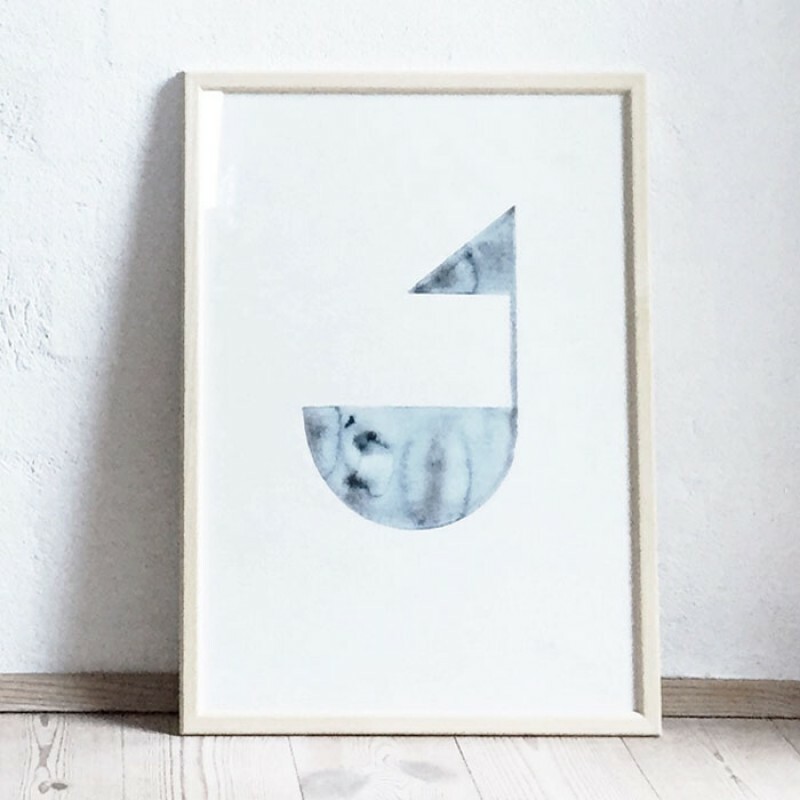 This "Stripe" art print by Silke Bonde forms part of her new "Under water collection". UNDER WATE.. This print is temporarily out of stock. The “Leaf lines" in blue forms part of the “Looking.. The “Blue World" map is about getting an overview and to see the world as a whole. We are all ..